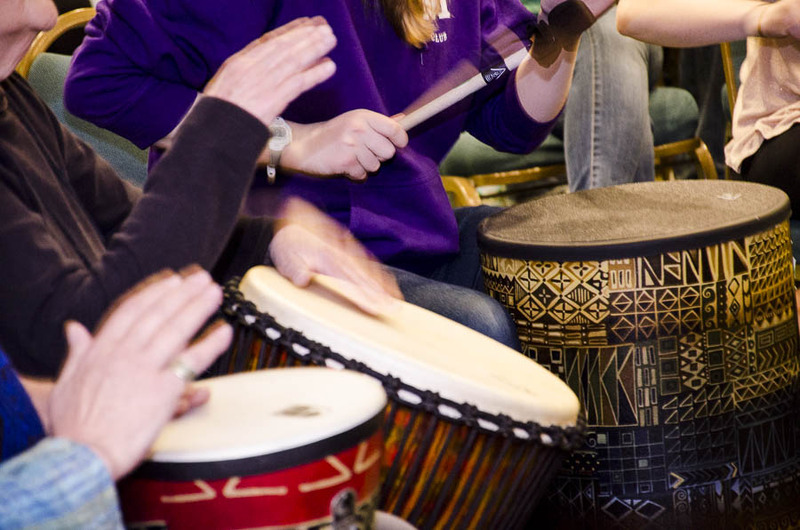 Your tax-deductible donation supports the mission of the Mid-Atlantic Region of the American Music Therapy Association. Our mission is to advance public awareness of the benefits of music therapy, increase access to quality music therapy services, and provide support to members within the Mid-Atlantic Region. To designate your donation to a specific cause, please indicate where you would like the funds applied. To make a donation by mail, please contact the MAR Treasurer, at treasurer@mar-amta.org.